Cats are welcome with an additional pet deposit; Sorry, no dogs! Pets Upon Approval. Located centrally in Los Angeles, California, our rental apartments at Skyline Terrace give residents an incredible view of Downtown Los Angeles and Southern California. Skyline Terrace Apartments is a world-class apartment community that caters to all of our residents' needs. 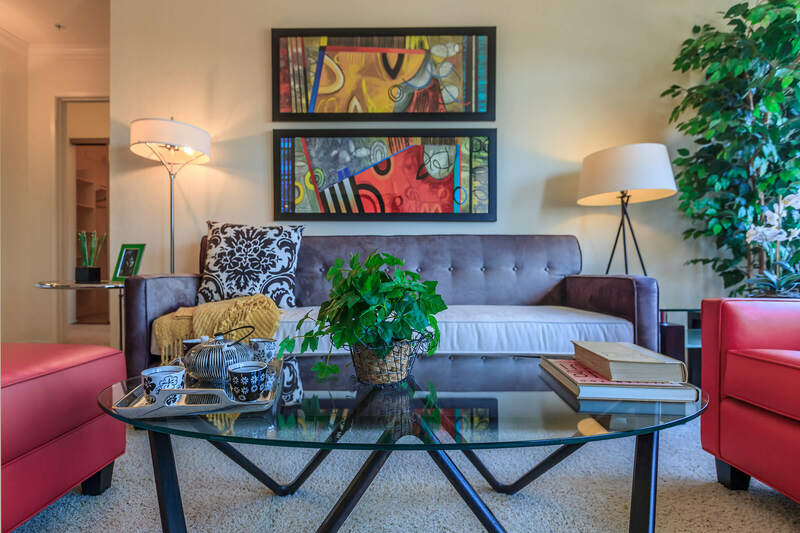 With four incredible apartment floor plans to choose from, gracious open spaces, a perfect location near Downtown L.A., and a variety of amenities throughout our community of rental apartments, there really is no better apartment value in the Los Angeles area. Contact Skyline Terrace Apartments today to take advantage of our gorgeous view, great location, and resort-style amenities. Make your new home at Skyline Terrace: pristine Los Angeles rental apartments. At Skyline Terrace Apartments, our first priority is ensuring that you get an exceptional experience as a resident. We provide a number of community amenities to help promote an environment of relaxing comfort in each of our Los Angeles rental apartments. At Skyline Terrace, we have a number of available Los Angeles, California apartments, all featuring intricate details like a spacious kitchen with granite counter tops and built-in Whirlpool appliances to make cooking a breeze; large open windows and glass doors to create a bright, airy feeling; and tons of storage space to ensure a lifestyle of convenience. Making your home at Skyline Terrace rental apartments means you'll get to take full advantage of our gorgeous pool with views of the downtown Los Angeles skyline, our relaxing hydro-jet spa where you can kick back with friends, and our state-of-the-art fitness room, built to keep your workout regimen fired up. 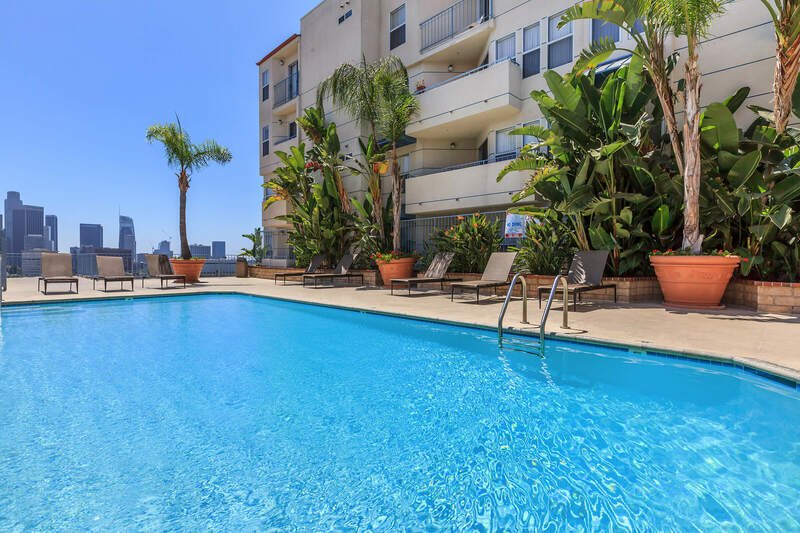 To see more of our gorgeous community of Los Angeles rental apartments, check out the Skyline Terrace photo gallery, or give us a call today at (877) 239-8243.